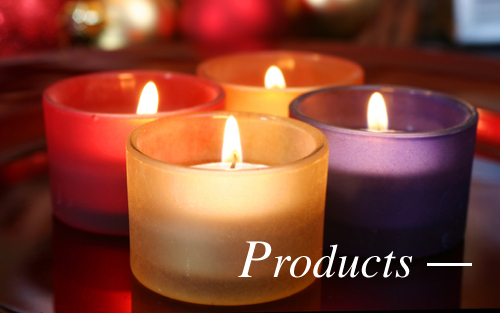 Welcome to The Candle Design Co. We are a full-service bespoke candle maker of superior quality, own brand fragranced candles & diffusers for the gift, cosmetic, and retail markets. 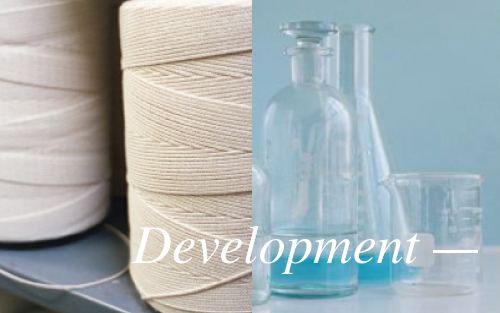 We're here to help with your bespoke candle project every step of the way, from development to delivery. Our experienced team will custom-tailor each project to fit your specific needs, whether you have a hands-on approach or prefer us to handle all details. 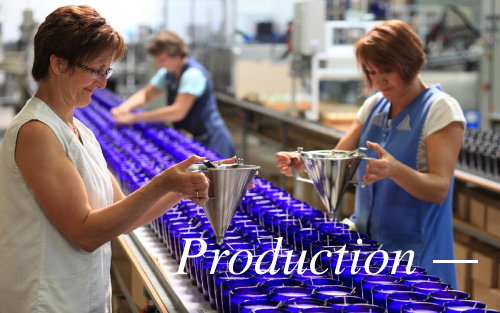 We manufacture all our bespoke candles & diffusers at our 15,000ft² Herefordshire factory using state of the art pouring equipment that allows us to efficiently produce traditional hand-poured candles, with high dose accuracy and in both small and large batches. We will be delighted to hear from you to discuss your requirements.